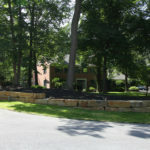 Indian Run Landscaping » Get started with your spring yard tasks! Aaaah Spring is here! …just kidding! With another Nor’easter blanketing Central Pa., it means people who were anxious to get their yards cleaned up and prepped for spring, are put on hold! 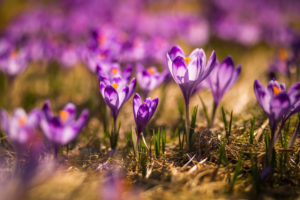 Some of us are already seeing early spring flowers emerge from the ground, which starts to put us into high gear to get back outside and begin the yard work! 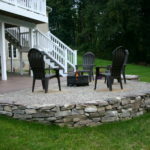 Since you’ll be waiting for the snow to melt, you might as well get started on your yard task list for when spring finally decides to arrive! You may not think a soil test is important, but knowing the Ph of your soil can make all the difference for how your lawn and garden grows! Cleaning up leaf debris and dead growth from winter will help bring light and air to the soil level for the promotion of growth. 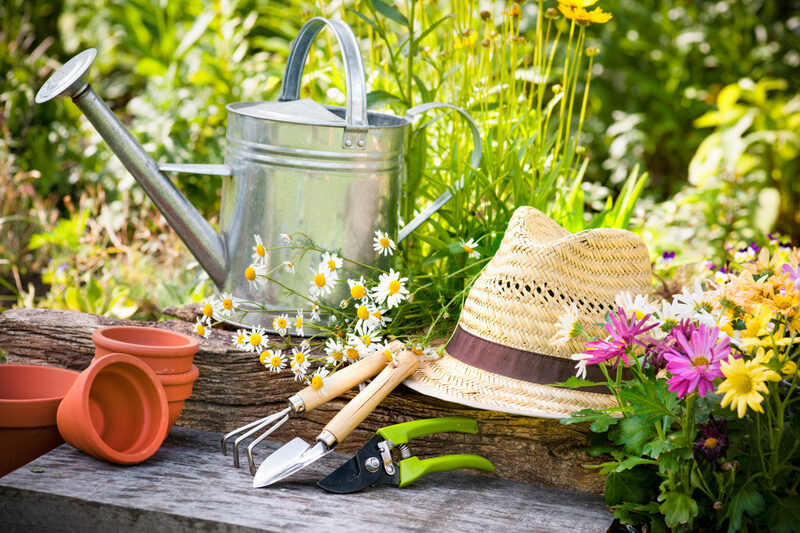 Get an early start on the weeds in your flower garden. Roots are shallow in early spring making them easier to pull. 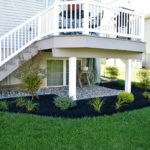 Weed early and mulch or put ground cover down to help prevent new weed growth. 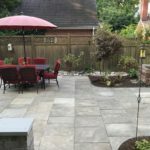 Clean and sharpen your garden tools. The last thing you need is to have all your tools ready, only to find out they’re not working the way they should be! 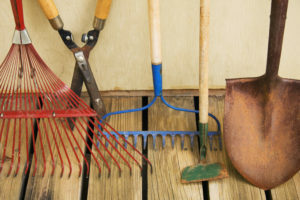 Click here for tips on how to prepare your garden tools. The Blizzard of 2018 will not be forgotten soon since we might be seeing mounds of snow until mid-June! While you waiting for the big meltdown, be patient. 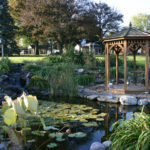 Spring’s beauty will soon be here, we promise!